Good heavens! 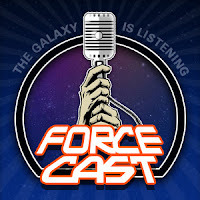 Two posts in two days.Well, that's because there is something from Chicago: the first of two podcasts I recorded there, with Forcecast. A wide-ranging discussion, talking about all of my various works, past and upcoming.